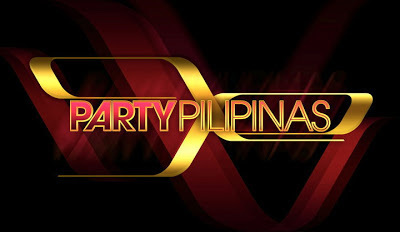 GMA Network's Sunday musical variety show bids goodbye this May 19, 2013 with it's final episode named 'Party Pilipinas: Take a Bow'. The controversial show runs for 3 years after replacing defunct SOP. PP is the top contender of ABS-CBN's 'ASAP' which now on their 18th year. GMA-7 confirmed thru press statement, that this Sunday is indeed the show's culminating week after the intriguing news and speculations over the past days on various websites and on social media. "And as they exhibit pride in performing on the Party Pilipinas stage one last time, the stars are set to give everyone a party like no other, especially the show’s loyal viewers and die-hard fans. ", GMA Network said. "In a few weeks, there will be exciting changes in the Sunday noontime offering of GMA. The new musical variety show will have more fun and thrilling elements that viewers must definitely watch out for, still with the biggest and brightest Kapuso stars. More information on the show will be announced soon. ", Lilybeth Rasonable, GMA Network OIC for Entertainment TV said. Inspite of the high ratings of 'Party Pilipinas' according to AGB-Nielsen Philippines which in some point edge-out rival 'ASAP 18', GMA decided to terminate the show and produce new one to boost Sunday noontime offering. There are rumours that there became an unhealthy competition between the two teams in the show, involving the directors. 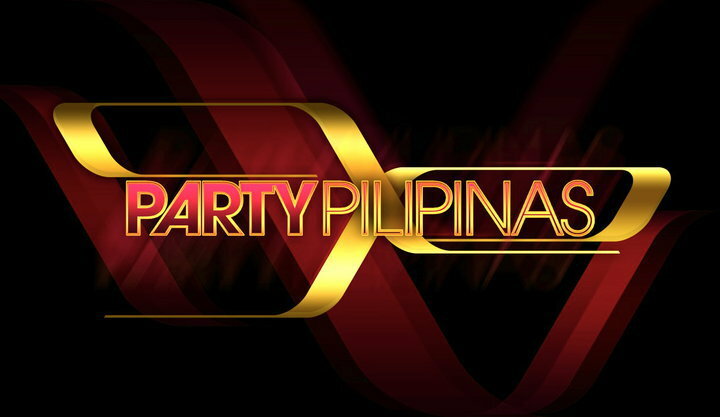 Party Pilipinas due to “alleged sexually charged scenes" on January 27 episode is still under probation which is supposed to end next month. Another possible reason for Party Pilipinas' demise is very much like what happened on its predecessor SOP Fully Charged going off air after being consistently beaten by rival ASAP of ABS-CBN. This is if we're going to base the ratings from Kantar Media. GMA-7 now believes on Kantar Media? More and more Kapuso shows are being axed on the second quarter of 2013. Some of the shows had been replaced by 'blockbuster movies' to regain viewership. The network said that they had attained the 'Double No. 1' status this year - no. 1 on GMA-7 and GMA News TV after AGB-Nielsen provides data showing higher ratings both on NUTAM and Mega Manila. But, why to reshuffle daytime, primetime and weekend programming and terminate shows if the press release says they are No. 1? Everyone is now relating 'Party Pilipinas' cancellation with Christian Bautista's career after the balladeer transferred to GMA-7 last March. What will happen now to Christian Bautista who transferred to perform on Party Pilipinas? Though GMA will give him an oppurtunity to act via a drama series but in reality, Christian's mainstream is on singing. Tell us your thoughts about this news. Like Us on Facebook or Follow Us on Twitter to receive comprehensive analysis of every big news and stories in the Philippines. Subscribe also on our Feedburner.